This is a remarkable album. You can’t call something an instant classic – that sort of designation comes with time. However, the passage of time isn’t required to recognize the greatness of an individual work, but rather properly appreciate the scope of its greatness. 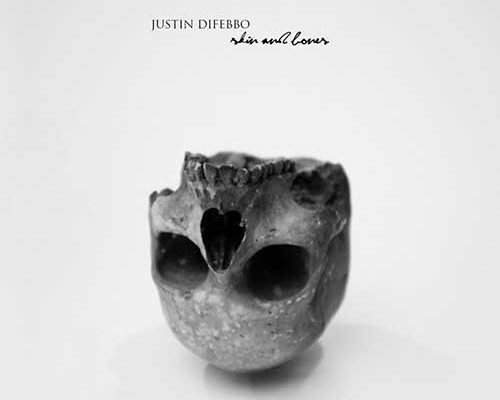 Justin DiFebbo’s latest album Skin and Bones is a great work of musical art. Some might hear these ten songs and say he isn’t an original writer. The material, however, speaks for itself. Few of the songs are minimalist in any way, but are never asked to support more weight than their structures can bear. The vast majority of the songs are remarkably packed with an assortment of superbly arranged musical elements and never sound cluttered. Rather than carping about their originality or lack thereof, a close listen to these songs reveals a magnificent re-envisioning of vibrant musical forms through a modern consciousness with all of its influences. You can hear that in songs like the opener. Adrift is part Pink Floyd, part Beatles and part 90’s-21st century psychedelia passed through Justin DiFebbo’s artistic consciousness. 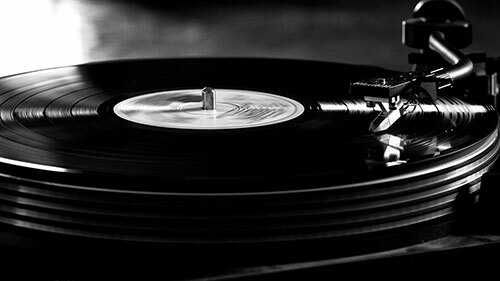 It’s like a piece of “found” musical art in some respects – longtime fans of the previously mentioned bands will hear familiar phrases, musical and otherwise, scattered throughout the track. Back and Forth is DiFebbo at his leanest and revolves around a practically skeletal rhythm track and, in the second half of the song, some impressive guitar work. Another sharp stylistic turn follows with Do What You Like, a musically inventive Sgt. Pepper-like move so utterly different from the preceding song that some might struggle. The album’s title song invokes Pink Floyd’s specter so completely that, if it wasn’t for DiFebbo’s vocals and lyrics, you might be convinced it was some top notch tribute band playing together. The lyrics are particularly outstanding and rely on narrative strengths most of the songs do not exploit. To My Love goes full on rock, but it isn’t the power chord head crushing variety. This is closer to a chaotic alt rocker and still relies on melody a great deal for its desired results. The best things about the track are the melodies, natch, and DiFebbo’s vocal. Blue Melody recalls the need for a change up that likely inspired Do What You Like and, perhaps because we know to expect the unexpected this time around, has much greater success. Some of the same narrative strengths found in the lyrics for Skin and Bones return here and benefit from one of DiFebbo’s best vocals. Be My Star brings the album to close on a lighter note – this is, arguably, the closest that Skin and Bones comes to traditional love song. There’s a great deal of yearning in DiFebbo’s voice that makes it quite memorable. It isn’t an entirely happy album, but ending it on that note is important. Despite whatever challenges he depicts lyrically, there’s an inherent positivity in his music that listeners have and will continue to respond to in even greater numbers. If Justin DiFebbo looked to expand his audience and fan base with the release of Skin and Bones, he deserves to succeed. If you like what you hear, make sure to give Justin a like on Facebook by clicking here & a follow on Twitter by clicking here.